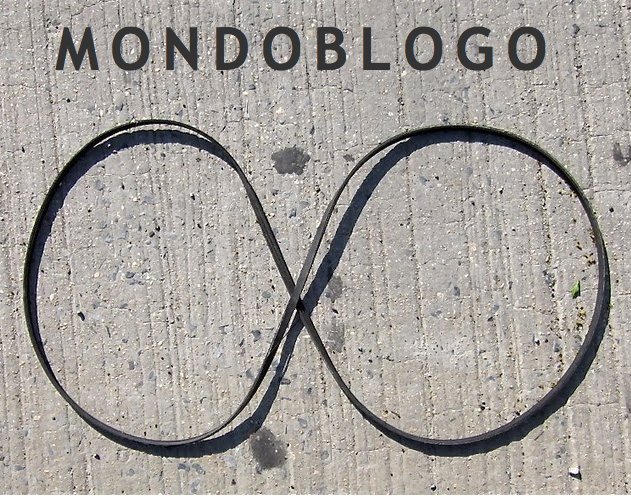 MONDOBLOGO: today's post is : "new logo"
today's post is : "new logo"
Summertime meets George Burns. Like the surface. rubber soul revisited.. cheers to clemens!